Latest piece at the Daily Caller: "11 Year Old Thwarts Home Invasion With A Gun, Cops Criticize Mother"
One can only imagine the relief that the mother had that her children were safe. Missouri is a state with a so-called “safe storage law,” one that imposes criminal liability when a minor under 18 gains access to a negligently stored firearm. But no one seems to ask what would have happened if the children hadn’t been able to protect themselves. The risk of accidental gun deaths is surely a concern, but it is much rarer than most people realize. According to the Centers for Disease Control, 69 children under the age of 15 died from accidental gunshots. Over 61 million children are that age in the population and about half live in homes that own guns. . . .
Police said two suspects tried to break into the home north of downtown St. Louis twice before the shooting on Thursday. On the third try, authorities said the unidentified teen went through the home's unlocked front door while the 11-year-old and a 4-year-old girl were home alone. Police said the younger boy shot the teen in the head. The would-be burglar's body was found in the home's front foyer. . . . 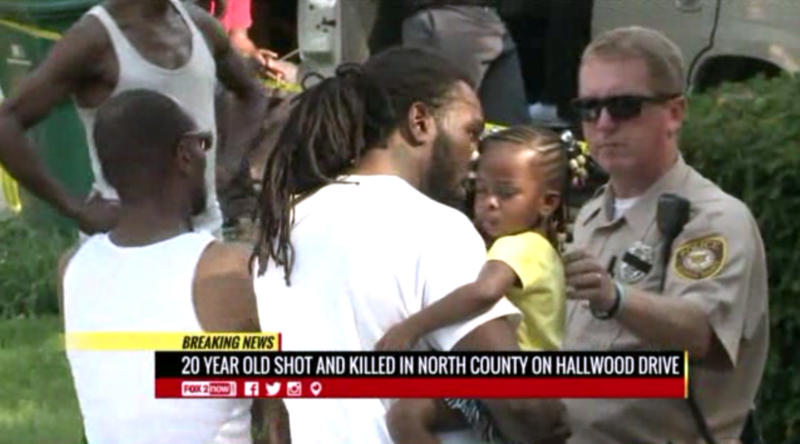 The second suspect fled the scene after the shooting, but was later taken into custody. . . .
Fox2Now reported that police want to know why the children were home alone and why the 11-year-old had access to a gun. . . . 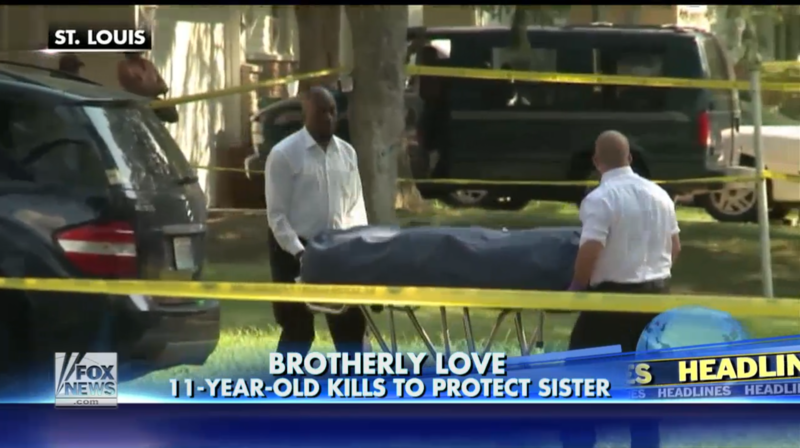 While the police wanted to know why the child had access to guns, what would have happened if the 11-year-old couldn't defend his sister? John Lott and John Whitley has this research article from the Journal of Law and Economics on the risk of requiring that guns be locked up and not accessible. Fox News from St. Louis has this story. 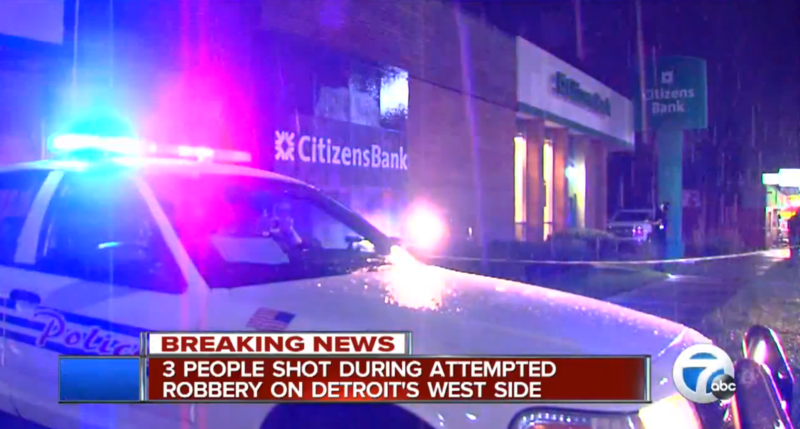 The AP story on the event is available here.
. . . Police say a 50-year-old resident of the neighborhood was going to the ATM at a Citizens' Bank branch when he was approached by two young men that police describe as being around 18 years old. Those young men were armed with a sawed off rifle and a handgun. Police are still trying to determine exactly what happened, but officers say the robbery victim has a Concealed Carry Permit and defended himself. All three men were injured and taken to the hospital with non-life threatening injuries. . . .